The Lesath BX Power Game is an improved version of the AX introduced few years ago. The rod benefits from a very reactive and fast recovering blank with a sensitive tip, thanks to the best Shimano technologies and 3M Powerlux material used in its construction. 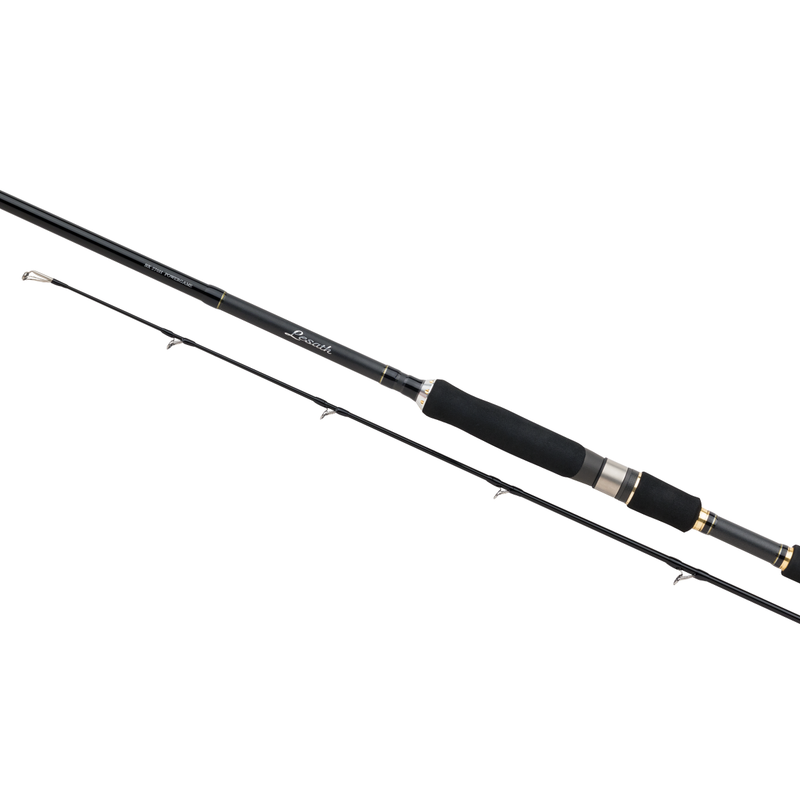 High Pressure Carbon improves the overall strength and creates an exceptionally light rod for hard fighting saltwater predators from both the shore or from a boat.